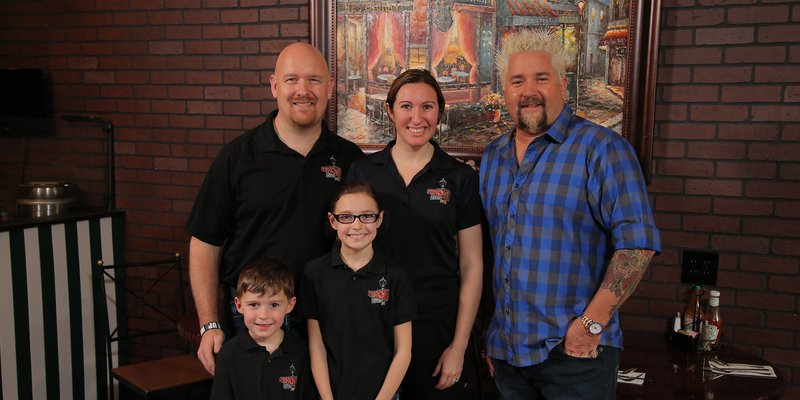 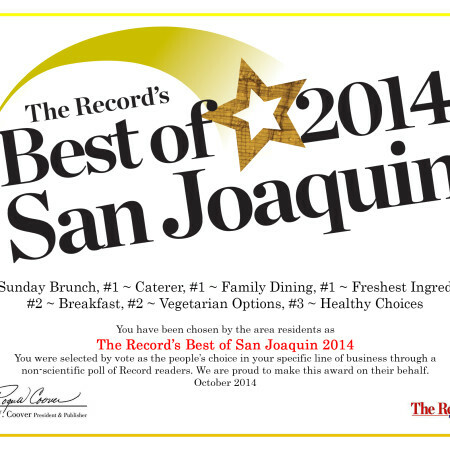 Come experience New Orleans in the heart of Stockton. 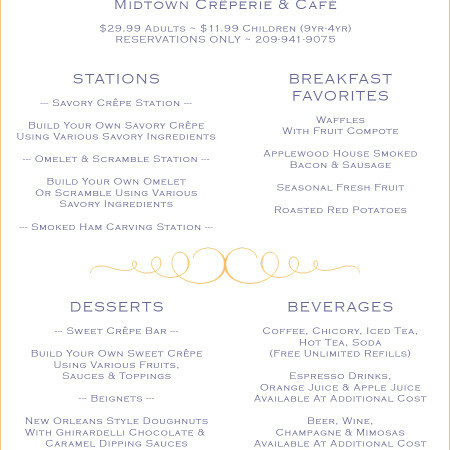 Welcome To Midtown Crêperie & Café! 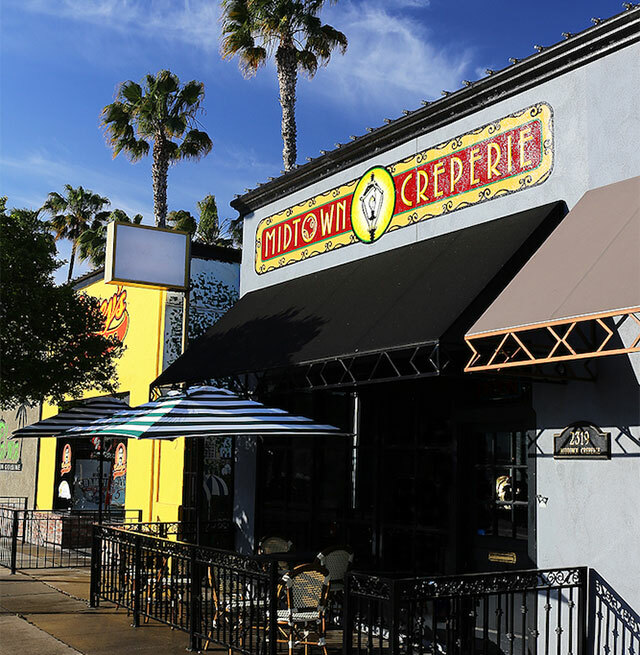 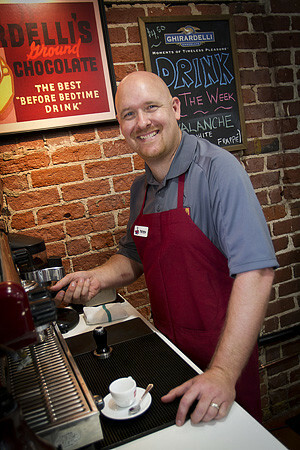 Midtown Creperie & Café brings a taste of the French Quarter, New Orleans to the Miracle Mile in Stockton. 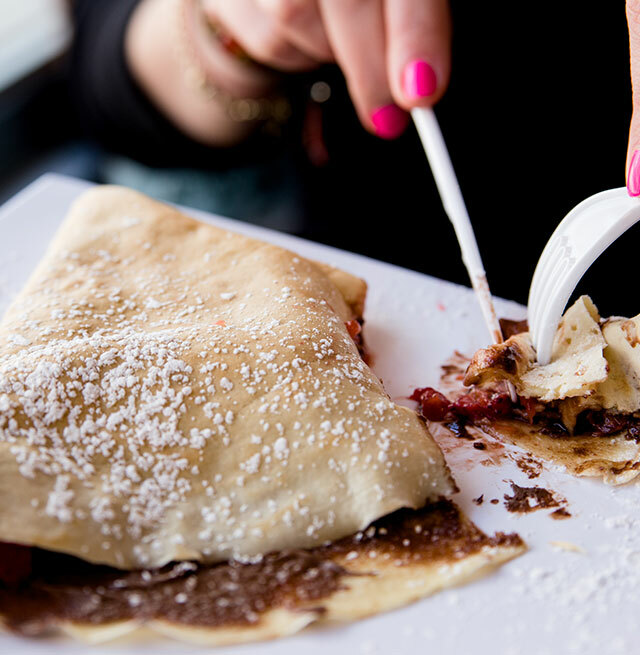 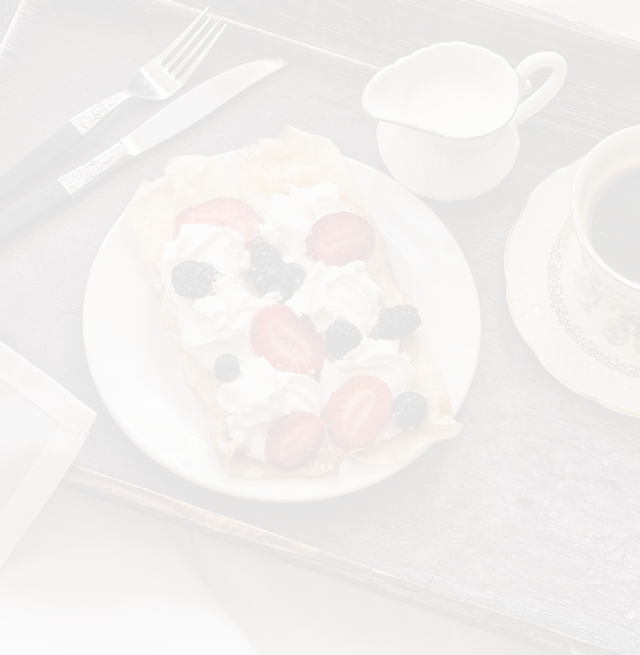 Menu selections include savory & sweet crepes, gelato, beignets, chicory & espresso.